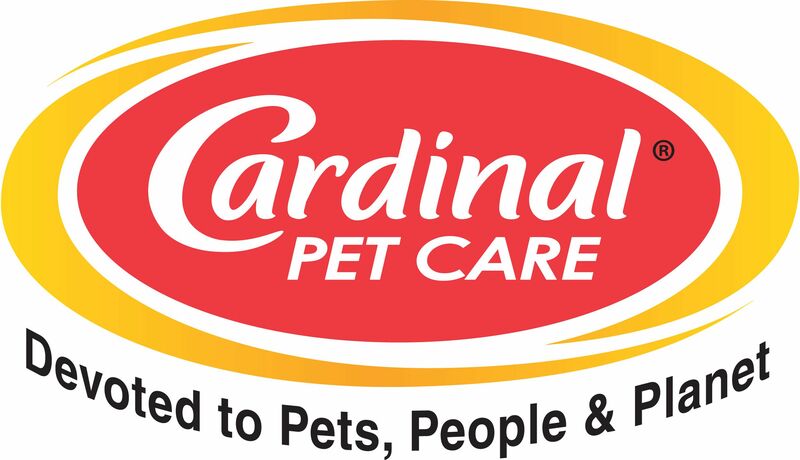 Cardinal Pet Care at Superzoo 17 - Vegas, Baby! It's Showtime! for the companies like us that make pet products. Our company is exhibiting our products at the Superzoo 17 trade show in Mandalay Bay convention center along with 1,199 other companies! There are over 2,600 booths that are showing their products to pet stores, vets, pet hospitals, dog groomers, dog trainers, breeders, dog walkers, pet sitters, kennels, rescues, animal shelters and animal assistance foundations. You'll find every product a pet could possibly need, be it a dog, cat, bird, reptile, ferret, pig, bunny, critter, fish, salt water fish, rodent, even some horse products. If you own or work for a pet store it's the place to be for the next 3 days! If you happen to be going, stop by booth #3643 to check out our new ORGANIC Crazy Dog Train-Me! treats and our new Pet Botanics, Meaty Omega Air-Dried treats - along with about 250 other pet medicines, grooming products, bathing products and remedy items, like inflatable cones/e-collars.